Twenty-three 4K for Cancer runners on a 49 day, 4,000 plus mile cross country trek from San Francisco to Brooklyn Bridge Park in New York City enjoyed the first rest stop of their journey in Burney June 21-23. The runners were hosted during their stay at the Word of Life Assembly of God Church (WOLA). The runners left from Crissy field in San Francisco on June 19 and arrived in Burney on Tuesday June 21. 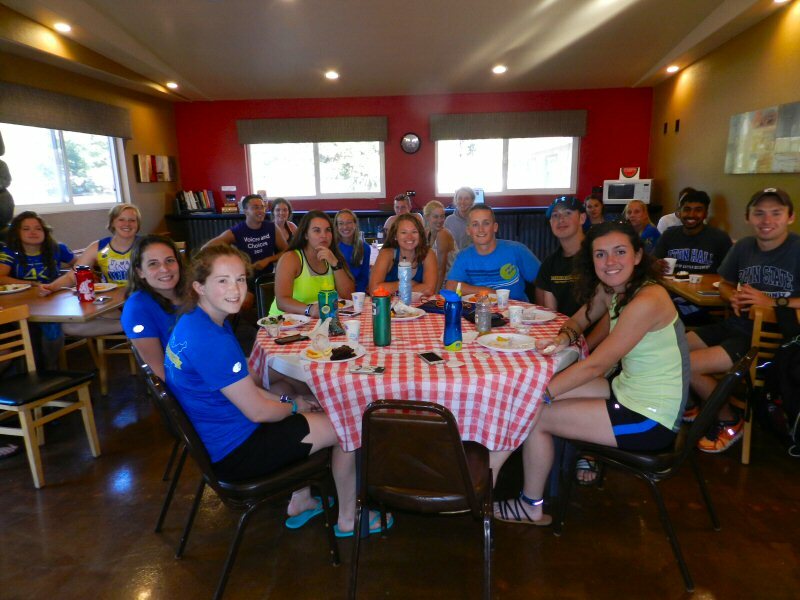 After dinner and night’s rest, they visited Burney Falls Park and Lake Britton and then returned to the church for dinner and a good night’s sleep. On Thursday, they were off and running again. WOLA administrator Kathy Newton helped to organize their stay. 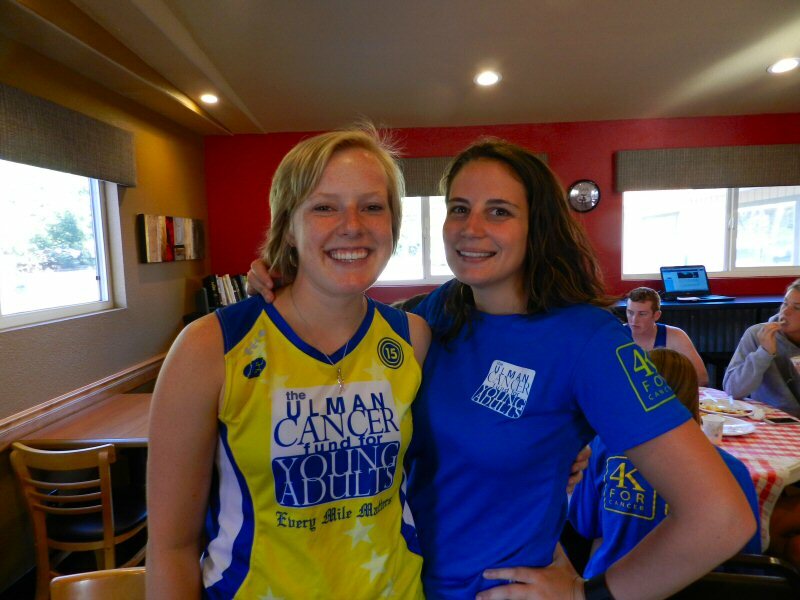 The 4K for Cancer is a program of the Ulman Cancer Fund for Young Adults. The Ulman Cancer Fund is a non-profit organization that changes lives by creating a community of support for young adults, and their loved ones, impacted by cancer. This year 4K is sponsoring four cross-country bike rides and 2 cross-country runs. Runners run between 6 and 16 miles each day. Team members are partnered up with the same teammate for their day’s miles, but a different teammate each day. Pairs are dropped along the route in two-mile increments. At the end of each segment they have time to rest in the support van. Every 3-6 days, the whole team stops for a rest stop. Allison Perrine from Michigan and Kristyn Valentine from Long Island were the 4K for Cancer directors for this group. The runners came from states all across the country. Many of them have had family members who were victims of cancer.